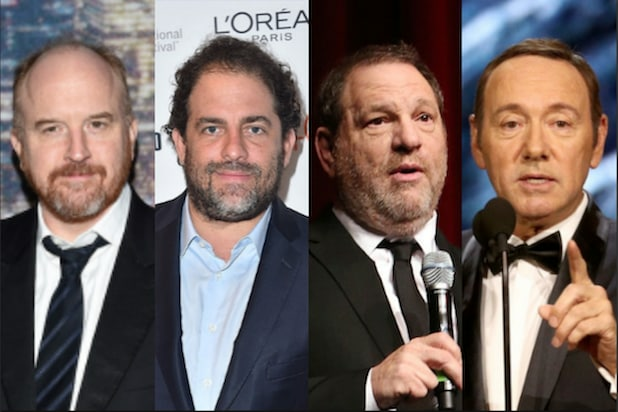 On Tuesday, after months of silence, Weinstein released a statement through his attorney, Ben Brafman, denying the accusations of sexual assault made against him by McGowan. McGowan said she was sexually assaulted by the disgraced mogul in his hotel room in Park City, Utah, during 1997’s Sundance Film Festival. Earlier Tuesday, she appeared on “Good Morning America” to promote her new book “Brave,” during which time she described how she says she felt during the encounter. 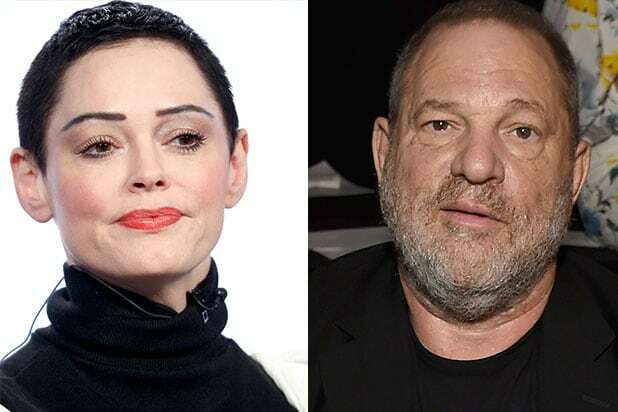 In October, McGowan wrote that Weinstein raped her on Twitter after she was named in an explosive New York Times story along with other women who alleged the movie mogul committed sexual assault. The New York Times later reported that Weinstein paid Gowan a $100,000 settlement to keep quiet about the 1997 allegations. Weinstein has denied all allegations of criminal wrongdoing. A spokesperson for Weinstein has not yet responded to TheWrap’s request for comment.